Here is a receipt you can print and fill out yourself. 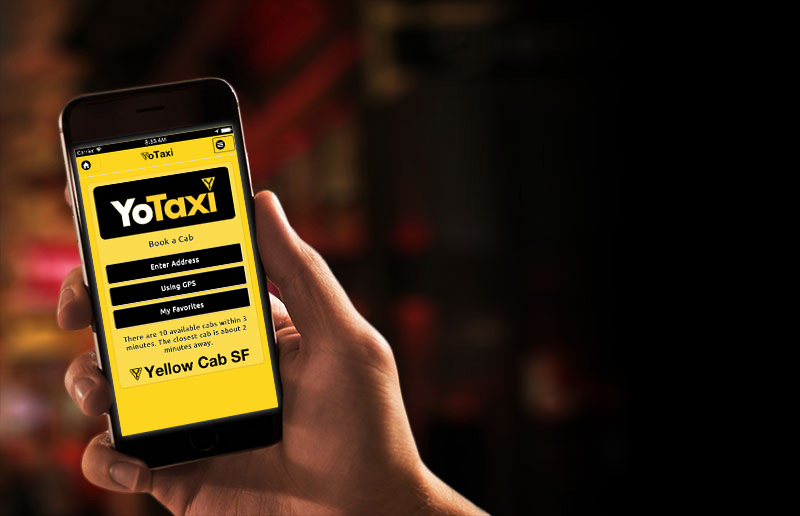 If you paid on equipment installed in the Taxi, please supply us with the last 4 digits of your credit card along with the date and approximate time of the start and stop of your trip as well as the pickup and drop off locations. If you paid on the drivers phone, go online to your credit card and then copy the pending or posted transaction information and paste it in the field below. Please copy the date, the amount and the Merchant line, the string of information in between the date & amount. 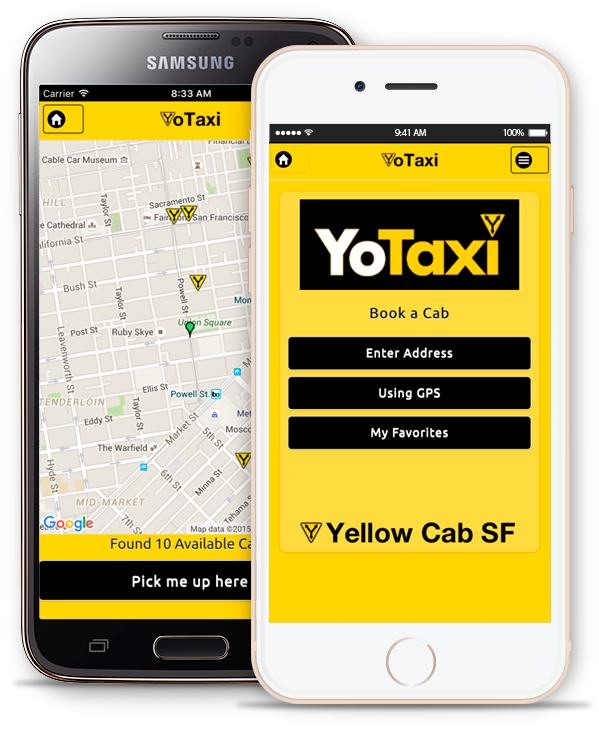 We also need the date of your trip (it doesn’t always match the date at your credit card), the approximate time of the start and stop of your trip as well as the pickup and drop off locations. 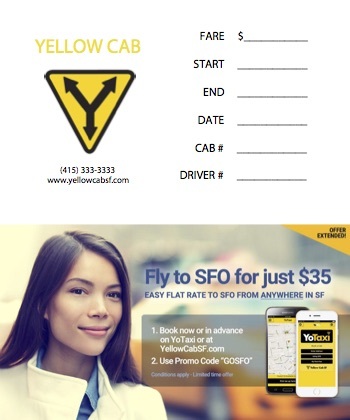 This form is for Yellow Cab of San Francisco only.